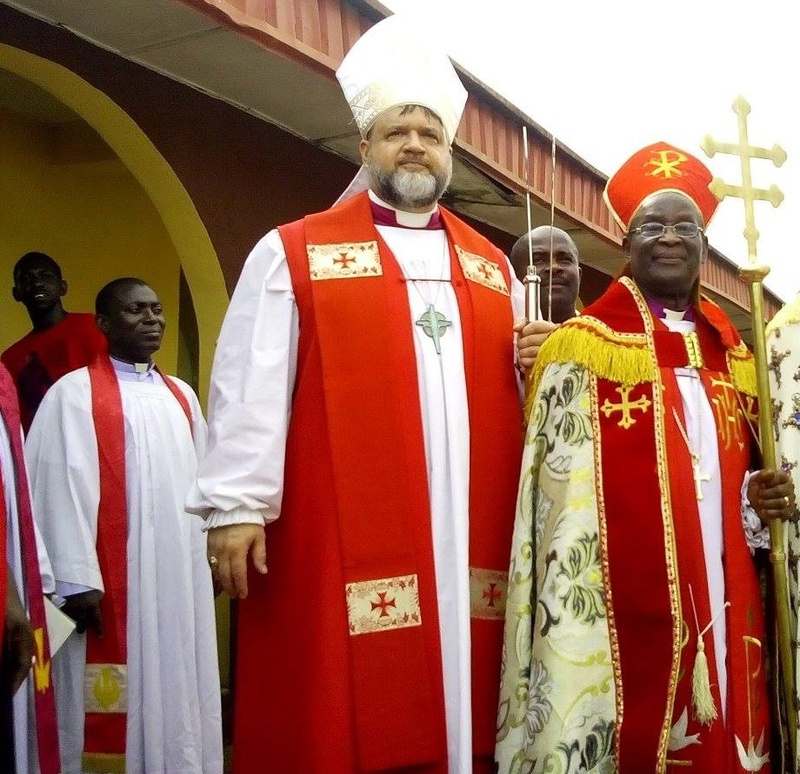 What is the Orthodox Anglican Communion? The Orthodox Anglican Communion is a fellowship of churches around the world that adhere to historic Anglican faith and order. The Communion seeks to be faithful to historic Anglican doctrine and practice as dogmatically set forth in the 1662 Book of Common Prayer, the Ordinal of the Church of England, AD 1662, and the Articles of Religion set forth in AD 1562. As the Presiding Bishop of the Orthodox Anglican Church, I serve as the Primate of the global Orthodox Anglican Communion. What do we believe? We believe and confess the three ancient Creeds of the Church: the Apostles’ Creed, the Nicene Creed, and the Athanasian Creed. We believe Holy Scripture is God’s written word. We believe in the genuine spiritual power of the sacraments. We believe in the power of God to heal the sick and broken-hearted. We believe that loyalty to our Lord is expressed by service to our fellowmen. We believe in the necessity of inward spiritual development and the outward amendment of life of every Christian. We stand for biblical faith and morality. Thus, we ordain only godly men to Holy Orders, and affirm that Christian marriage is a sacred bond between a man and a woman. The Orthodox Anglican Communion promotes Biblical unity among faithful Anglicans, and provides the leadership of member jurisdictions with valid Apostolic Succession. With jurisdictions on several continents, the Communion is the largest such fellowship of Churches that is not affiliated with the See of Canterbury. Apart from the sacramental and teaching ministry, our missions and jurisdictions around the world conduct various forms of charitable outreach. The emphasis varies from place to place depending upon need and the particular gifts of our people. In AD 2014, the founding jurisdiction celebrated 50 years as part of the One, Holy, Catholic, and Apostolic Church, and also marked the 50th anniversary of its incorporation in the state of North Carolina (March 6, 2014). In 2017 we celebrate the 50th Anniversary of the Orthodox Anglican Communion. 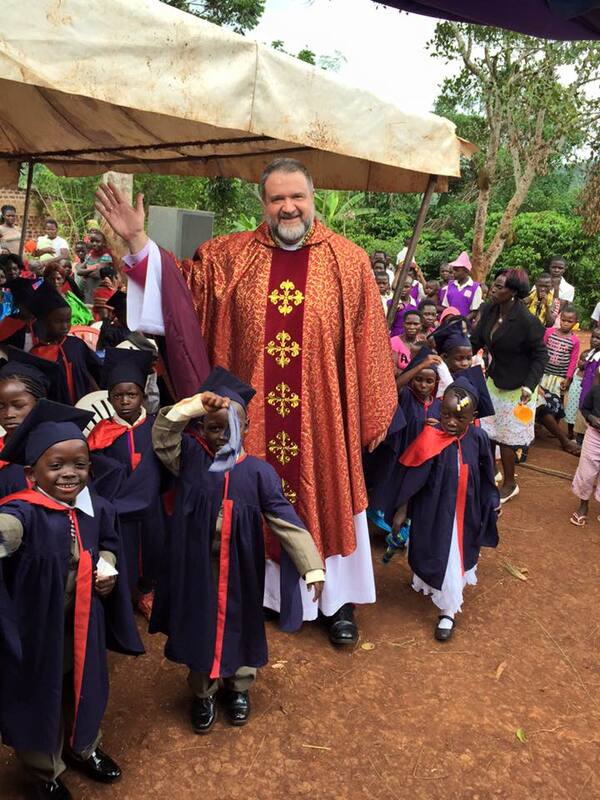 The oldest and first haven for Orthodox Anglicans around the world now has a new generation of Christians committed to faithfully proclaiming Jesus Christ in Word and Sacrament.